It’s been taken by Russia’s latest weather satellite, the Electro-L. Elektro-L is now orbiting Earth on a geostationary orbit 36,000 kilometers above the equator. 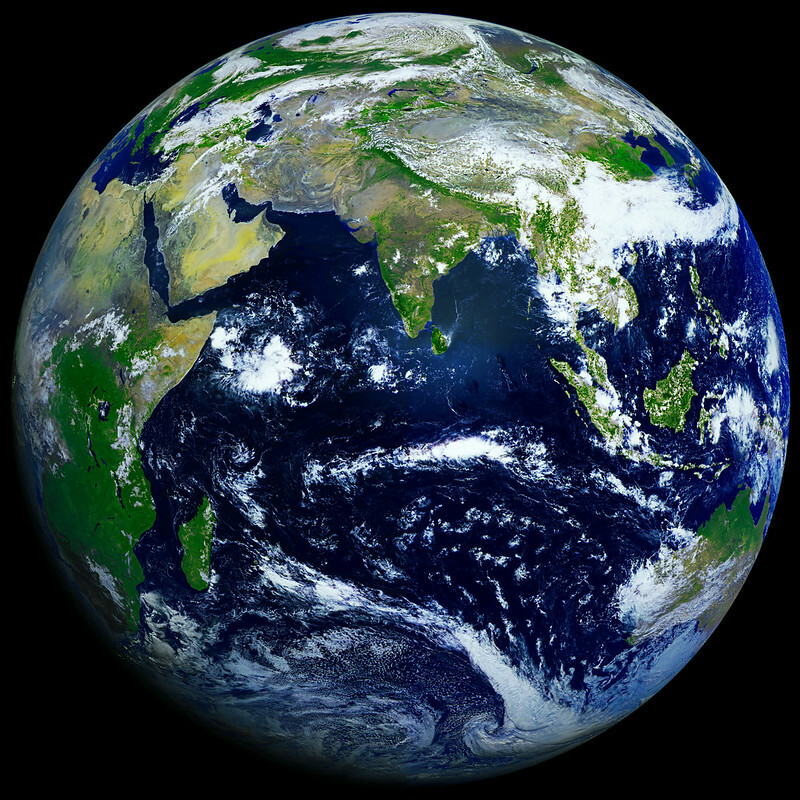 The satellite took the photos at a massive 121 megapixels. Electro-L’s images were made combining three visible light wavelengths and one infrared, according to Gizmodo. I just love to have this opportunity to showcase this picture in my blog. Previous Post What is ECM? Document workflow work in an ECM? Next Post Are you still using IE?